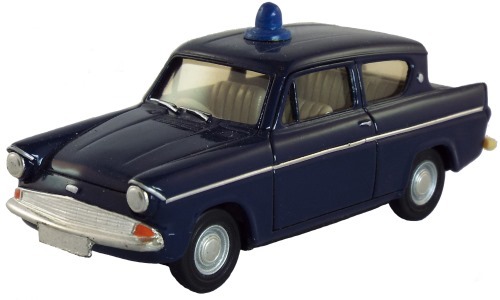 This version of the Anglia Saloon is a factory Pre-Production "resin" model. The base is inscribed with the date 31.3.1995 and carries the 'GT Models' logo (George Turner). The model was not available with a box.